The V-belt acts as a transmission belt. 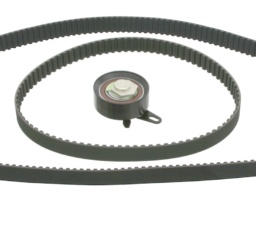 Connecting the V-belt pulleys, it transmits the force from the engine to the ancillary components including the alternator, the hydraulic pump for the power steering, the air conditioning compressor, the fan and the water pump. In a combustion engine, the combustion of the air/fuel mixture drives pistons. 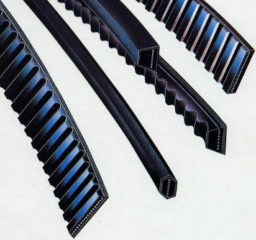 Via connecting rods, the movement of these pistons in a straight line is converted into the rotation of the crankshaft. 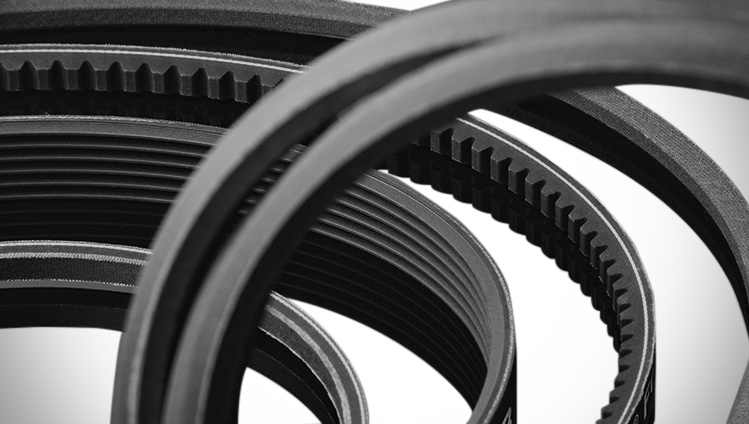 The V-belt uses the force from the rotation (torque) of the crankshaft and drives additional units via V-belt pulleys. As such it is responsible for the correct operation of the engine and high levels of ride comfort. 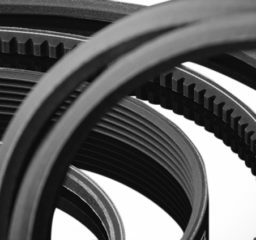 Gulfbearings is always looking for new talent to join its group of companies.